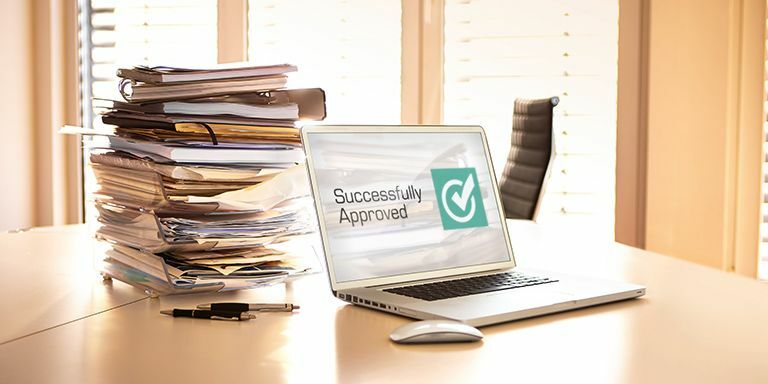 Many businesses still handle approvals with manual processes. These tasks include approving invoices, purchase orders, and requisitions. This can be time-consuming and consequently incur unnecessary costs. We have many years of experience with SAP applications, as well as in developing our own solutions to complement SAP’s applications. 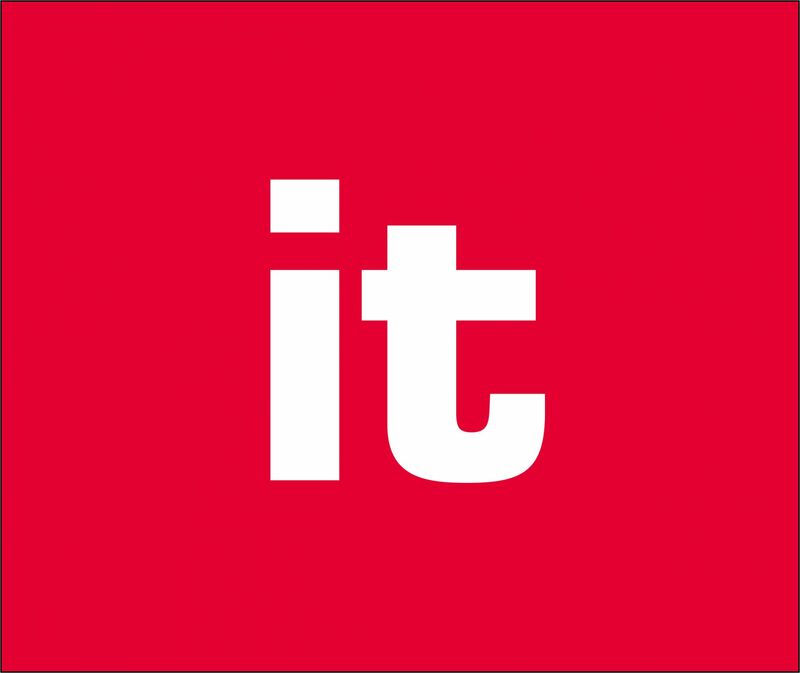 We designed the it.document handling suite with its products it.approval and it.capture specifically to work with SAP solutions and offer greater functionality. Being able to automate one fifth of our Nordic sales orders in it.capture gives us great time savings and improves the quality significantly.instead. 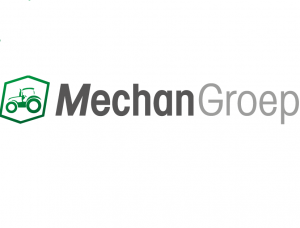 An ERP system that gets smarter the more documents it handles? It is possible – with our it.document handling suite, an automated solution based on cognitive technology, robot software and artificial intelligence. Get rid of manual processes and save at least 60 % of your time spent on document handling. Use our calculator to calculate just how much time and money your company can save by leveraging of the it.capture service. The numbers used in our business case calculator comes from real customer cases. Please enter a value for Number of invoices per year and Average yearly salary. Forget about human errors. Improve work efficiency, while saving money. All with our cloud automation service it.capture, based on robot software and artificial intelligence. Can you be 100% sure that you have all necessary business information at hand in real-time? Are you struggling with rapidly growing data volumes and thus with numerous of different paper versions of documents that have to be filed and audited? If you are searching for answers to one or more of these questions, just contact our experts and get to know our it.document handling suite. This out-of-the-box solution package enables you to handle your documents automatically and speed up your business with artificial intelligence. This does not just create consistency and reliability, it also enables your enterprise to operate more efficiently and lets your staff focus on key tasks rather than time consuming manual processes. Managing invoices correctly can be a complicated and detailed process. However, it can make a big difference in regard to processes running smoothly, a client being unhappy with the service you are providing, or even your business losing money. The conventional invoicing process is somewhat slow and sometimes unreliable due to the potential for human error. Rather than going through the lengthy processes of creating invoices, having numerous people to check them and finally signing them off, our it.document handling suite takes control of this for you, offering a simple resolution to this issue. You ensure your organization’s cash flow is not negatively affected and that you remain profitable. In a world with increasingly more business documentation, it is vital to have a comprehensive understanding of revenue and expenses at your business. By storing this information in a centralized system and keeping it in a consistent format, you maintain a clear overview and can view key data at a glance. Your business can act on up-to-date information to make informed, strategic decisions, and avoid becoming overwhelmed by the volume of data and processes that need to be managed. Additionally, you are able to trace any past document easily, resulting in company-wide transparency from a single source. However, this is not the only benefit of choosing our it.document handling suite to manage document approval. Your business saves space, as you do not need to file bills and invoices. Moreover, items can be approved remotely via the software’s user-friendly interface. You also benefit from an automatic, online audit trail to give you peace of mind. The results? Slow processes, lack of overview, and often even loss of documents. Our solution it.document handling suite provides the information needed for approval processes. It is no rocket science – just combine software robotics and expertise. How? Our consultants stand ready to provide you with the necessary services and know-how. Improve HR functions in your business by optimizing workforce analytics, talent management and employee engagement with agile SAP HR solutions. Are you searching for answers or would you like to receive more information about our it.document handling suite? Do you want more detailed advice from our experts or wish to book an it.document handling suite workshop?